The entire crypto community is focused on cryptocurrency instead of the backbone of the currency which is the blockchain technology. People tend to embrace Bitcoin, Ethereum and any other crypto which have a ‘bull’ run as crypto traders would say but forget the platform on which such digital currencies thrive. That’s the reason for fear and panic when the market begins to dwindle and people are rushing out of the fintech revolution. The blockchain is a term used for an encrypted software technology that handles information, specifically transaction records. What makes blockchain a transformative concept is that the ledger is distributed, which means that each computer connected to the network has a complete or partial copy of the book. In addition, the ledger is constantly updated through the efforts of multiple competing parties (“miners”) who work through an established consensus system. It is called blockchain because each update of the book adds a block of data to the previous block, creating an immutable and auditable chain of all transactions that have occurred. Basically, blockchain is nothing more than a distributed database. However, the result of organizing a distributed ledger system reveals the true fintech innovation. While the blockchain is the public distributed ledger, the cryptocurrencies are the money created and spent based on some cryptographic protocol also known as “smart contract” according to the Ethereum Blockchain Network. Instead of focusing on the crypto coins which is somewhat important but not as important as what the blockchain had come to benefit the whole world in details. The blockchain had disrupted virtually all traditional organizations ranging from government, finance, health, agriculture, real estate, banking and insurance amongst others. This disruption led to the creation of over 1,600 cryptocurrencies according to coinmarketcap. With the many projects built on the Ethereum network, WONO is one out of the many blockchain projects with significant landmark and solid plan to disrupt many traditional organizations all on one platform. 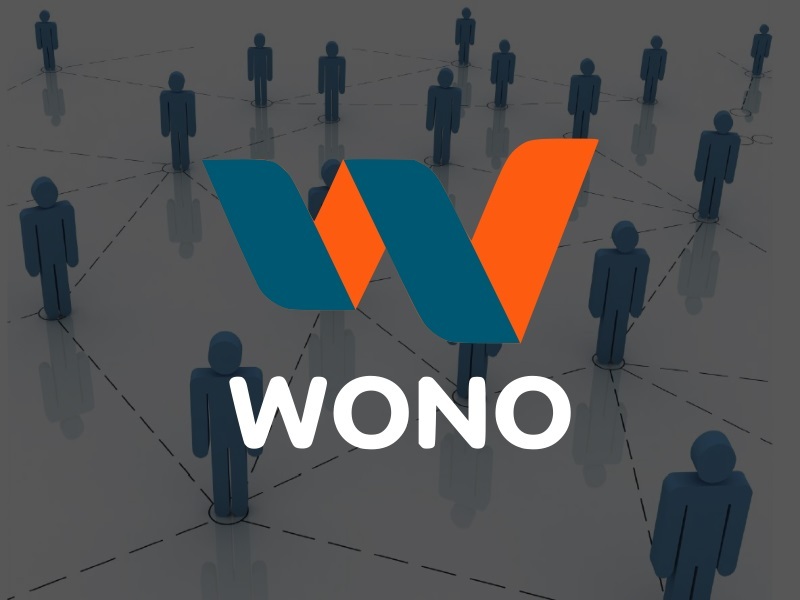 WONO is a multi-system platform with the aim of making the benefits of the blockchain technology which includes transparency, P2P transactions, prevention of fraud, elimination of middlemen, and protection of users information to the entire crypto community who are in one way or the other involved in the following business niches: Real estate and Realty; Transportation particularly Taxi and private car hiring; Micro-services from freelancers; Banking and Finance; Goods and General merchant; Software and digital entertainment. WONO is backed by the Ethereum blockchain network and it means that all its business models and services incorporated on this platform would be governed using the “Smart Contract”. The WONO token, which is an ERC-20 compliant, would be used as the medium of exchange of goods and services on this robust platform. Elimination of Middlemen: High commissions charged by this middlemen is affecting both party involved in the transaction and the evident result is a drastic reduction of numbers of transaction done. With WONO, all transactions are P2P without middlemen or a monopolistic body. Lack of Transparency: In all traditional business, there’s an element of opaqueness found in it no matter how little. With the fintech revolution, transparency is the order of the day. On the WONO platform, there would be transparency of ratings and reviews of both sellers and buyers and unlike other platforms, where dishonest reviews could be gotten at a cost. Fraud and Deal Cancellation: Paypal is less popular amidst freelancer because of chargeback issue. The same is not with the blockchain.  Smart contract tends to monitors some variables surrounding a particular transaction. WONO would implement a unique smart contract to prevent fraud, deal cancellation and probably settle the dispute between vendors and clients of particular services. Elimination of Taxation from Vendors: traditional business is bound to deduct from vendors hard-earned money but no so on the WONO platform. Currency exchange loss: All services on the WONO ecosystem would be transacted using the WONO token which is decentralized with the global presence. So stakeholders need not worry about currency loss while exchanging as seen in some traditional business. In conclusion, the WONO project is a unique one with the strong and visionary team to see to the fulfillment of the project’s milestones. Check full details of WONO project on their official website.